When it opens in a reconstruction of the Berliner Schloss in 2019, the Humboldt Forum will become a pilot for a policy promoting free entry to federal museums, championed by Germany’s new coalition government. The minister of culture, Monika Grütters, has approved no-charge admission to the permanent collections at the museum complex for three years after it opens. Envisaged as a centre for education and research on the natural world and world cultures, the Humboldt Forum is expected to attract between three and four million visitors a year. The directors hope that free entry will encourage Berliners to make frequent visits, and will draw tourists. There will also be paying exhibitions. The coalition agreement between Chancellor Angela Merkel’s Christian Democratic Union and the Social Democratic Party (SPD)—backed by SPD members in a vote last month—calls for “increased and regular free admission to cultural institutions funded by the federal government, starting with… the Humboldt Forum as a pilot project”. 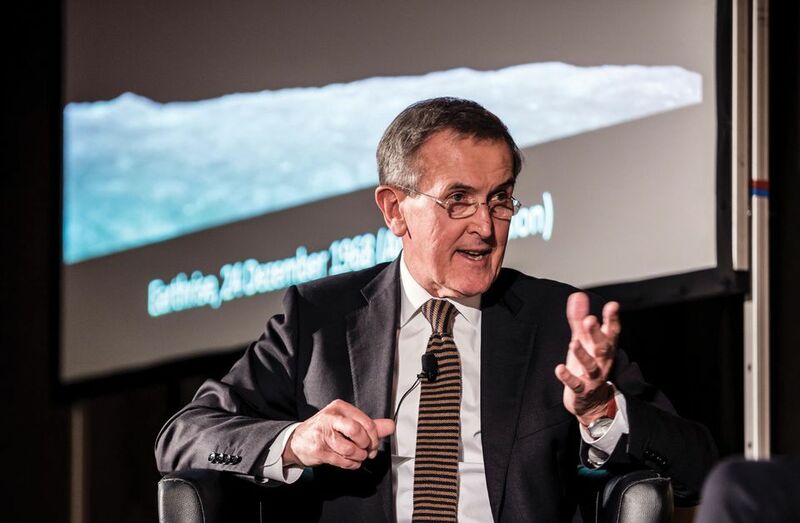 Neil MacGregor, one of the forum’s three founding directors, is a long-time advocate of free entry. The former director of the British Museum and the National Gallery in London, both of which offer free admission to their permanent displays, argues that it encourages more visits by local people. The Humboldt Forum “would be a success if visitors feel that the public collections belong to them”, MacGregor said in a recent interview with the Frankfurter Allgemeine Zeitung. The federal government manages only a handful of Germany’s museums. Most large museums are run by the 16 states, and free entry is the exception rather than the rule. But some states are discussing dropping admission charges, and some museums are already experimenting with the policy. 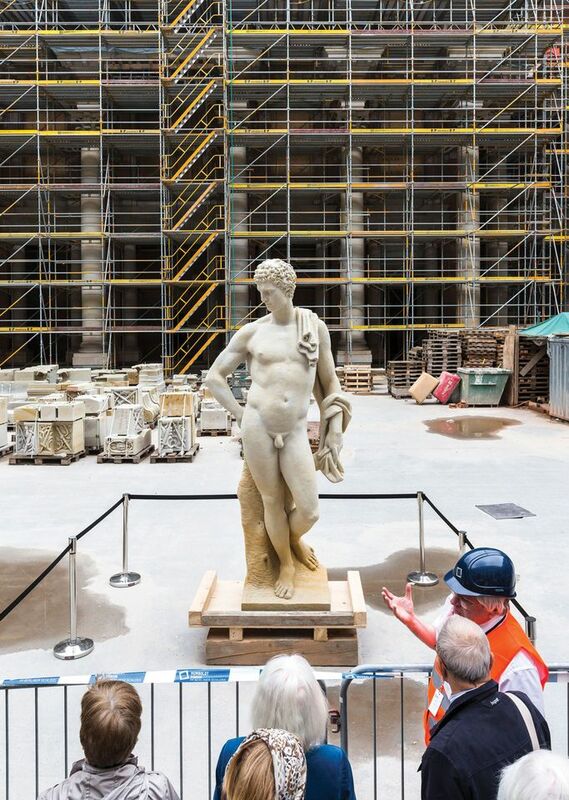 In Berlin, there is concern that the Humboldt Forum will lure visitors away from the nearby Museum Island, where museums do charge for entry. Köhne says some members of his association are critical of the financial implications of the policy. Although ticketing never covers a museum’s costs, it is an important source of revenue that would have to be replaced by public funds, he says. For now, however, the experiments are paying off. The Landesmuseum Württemberg in Stuttgart announced last November that it had raised €160,000 through its association of friends and sponsors to waive entry charges to its collections for all of 2018. It has already reported a fivefold jump in visitor numbers, from around 1,400 in January 2017 to almost 7,000 this January. The first major German institution to adopt free admission to its permanent collection was Museum Folkwang in Essen, which received €1m from the Alfried Krupp von Bohlen und Halbach Foundation to support the policy for five years from 2015. Visitor numbers had almost doubled by last year, rising from 43,000 between June 2014 and June 2015 to 81,000 for the same period in 2016-17. A survey commissioned by the Folkwang in summer 2017 found that 27% of visitors were new to the museum. “This is an economically depressed region, where people don’t have much money to spend on cultural activities, so it has made a big difference,” says Hans-Jürgen Lechtreck, the Folkwang’s executive director. He points out that free entry alone is not enough to draw new visitors, especially not among Germany’s new immigrants. The museum has developed outreach programmes for visitors, offering “getting to know us” sessions in German, English, Turkish and Arabic. Lechtreck is now in talks with the city authorities in Essen for longer-term funding to maintain free admission at the Folkwang. He welcomes the federal government initiative as “a supportive argument in this debate”.